Whether you are taking your child to the dentist for the first time, or if you are an individual looking for a new dentist, our team strives to serve you with the kindest experience possible. Everyone will work to treat you as one of the family. 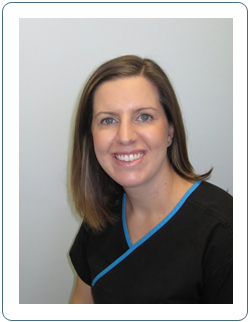 Alison is a registered Dental Hygienist, who graduated from The Canadian Academy of Dental Hygiene in 2007 and joined Dr. Wat’s team in 2008. She is a licensed member of the College of Dental Hygienists of Ontario, and the Ontario Dental Hygienist Association. Alison pursues continuing education through RDHU and as a member of the Dental Hygienist Study Club of Toronto. 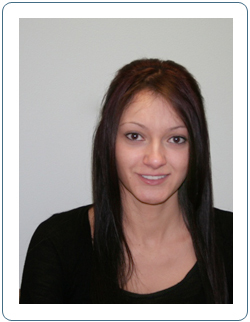 Her career objective is to provide treatment in a friendly, caring and thorough manner. Josey is a Registered Dental Hygienist, with over 10 years experience in the dental field as both a Certified Dental Assistant and a Registered Dental Hygienist. 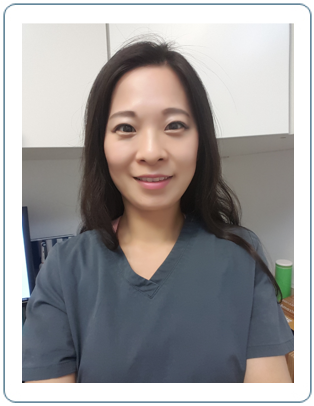 She completed her dental hygiene education at the RCC Institute of Technology in 2011 and is a licenced member of the College of Dental Hygienists of Ontario and yearly member of the Canadian Dental Hygienists Association. 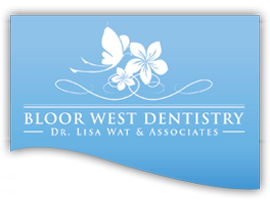 Josey has been with the Bloor West Dentistry team for over 6 years and has been complimented for her very attentive personalized patient care and knowledge of the dental field. Josey is committed to providing thorough periodontal therapy in a comfortable and relaxed environment. In her spare time, Josey spends her days with her little daughter and has an interest with house design. Alicia moved to Canada in 2008 from S.korea and completed a diploma of Dental hygiene from George Brown College in Toronto. Alicia feels fortunate to be practicing dentistry. Recognizing patient’s needs, acknowledging and alleviating their dental anxiety, and creating smiles that change the dental experience gives her the utmost pleasure. She believes that dentistry is more than just treating teeth and gums. It’s about treating people, and a holistic approach to healthcare. Aside from dentistry, Alicia's passions include travelling, cooking and yoga. She is fluent in English and Korean. Greg is an enthusiastic team member at Bloor West Dentistry. His expertises come from his past 3 year's attendance at Ryerson University and over 15 years of customer service experience. Patients find him to be a kind, compassionate soul who will go out of his way to help you. Greg takes pride in his services and will go the extra mile to ensure your dental visit will go pleasantly such as ensuring dental insurance claims get processed efficiently and helping you understand anything regarding your dental visit. 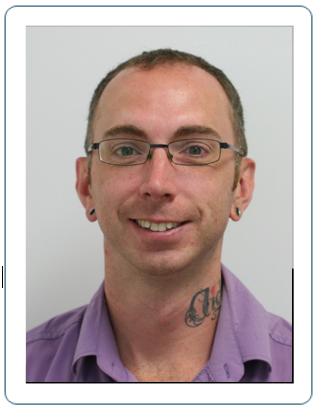 Greg is also an animal lover, is passionate about keeping healthy and giving back to the community. Charmie C. Fernando is our beloved dental assistant who is currently on maternity leave. 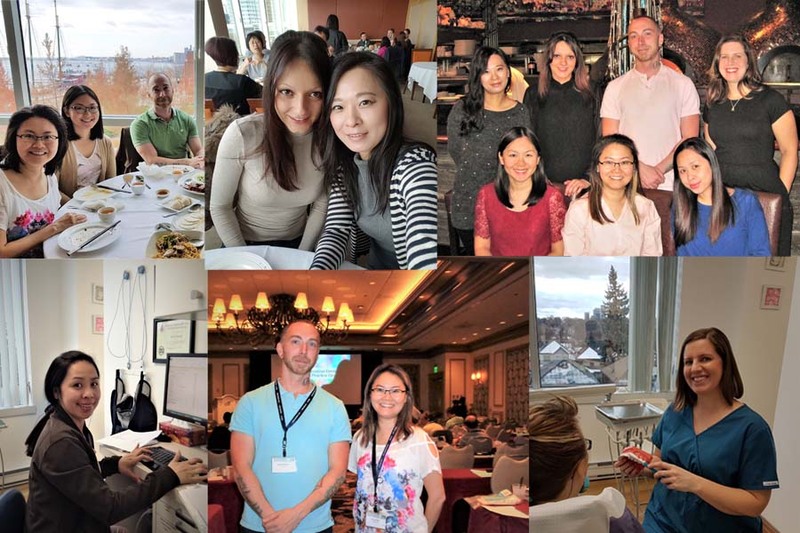 She was originally a practicing physiotherapist in the Philippines for eight years before immigrating to Canada in 2013. Dental Assisting interested her and so she got her Dental Office and Chairside Assistant Diploma at Everest College, Toronto, Ontario on May 2014 and her Dental Assistant Level II at Medix College of Healthcare, Toronto, Ontario on February 2015. 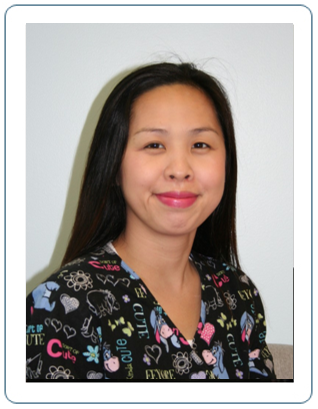 She loves working with Dr. Lisa Wat's team and getting to know the patients. When not at the clinic, she enjoys exploring Toronto and eating Pilipino food.